Managing Online Reputation (2015) offers insight into how companies and CEOs who don’t know how to manage social media and the internet can damage their reputations. Find out how one small incident with an unhappy customer can spiral into a tornado of negative posts and angry tweets. More importantly, find out how you can prevent this from happening to you. 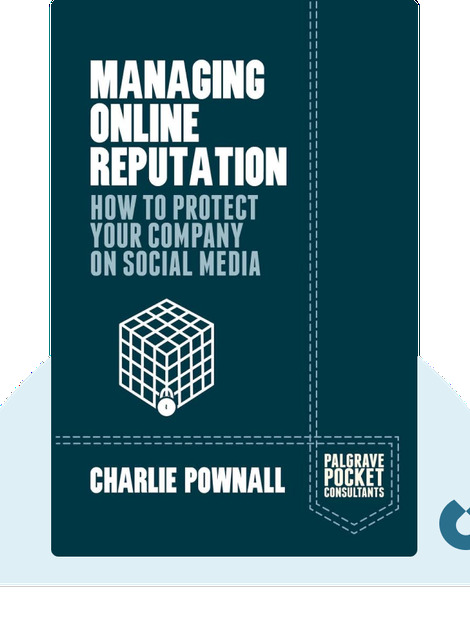 Charlie Pownall is a public-relations coach who specializes in social media. 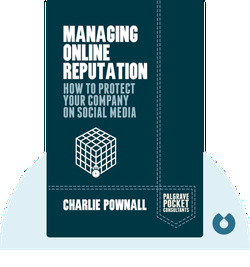 He provides expert advice to government and corporate agencies on how to manage these public channels and avoid reputational damage. He is also a frequent contributor to Public Affairs Asia, Social Media Today and Public Affairs.